Here is a 4 oz. 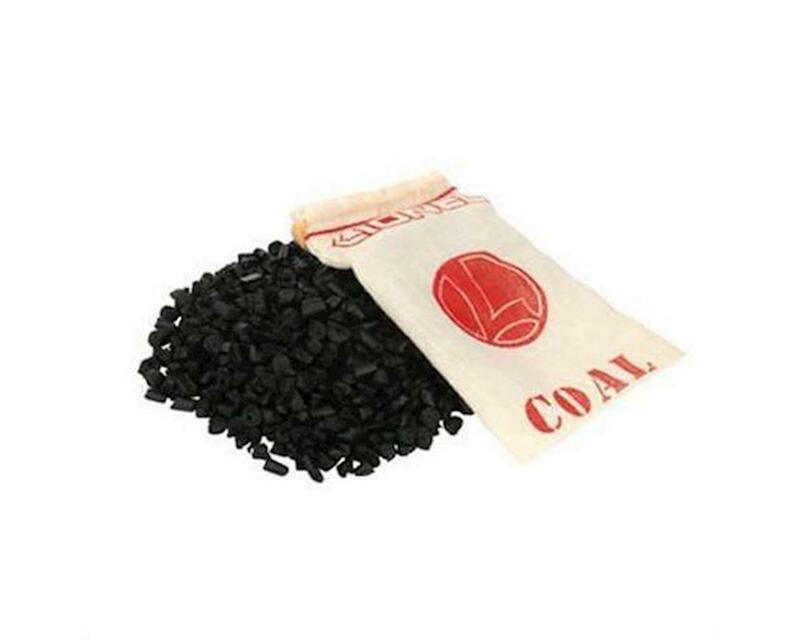 bag of Lionel safe and simulated coal. Perfect addition as loads for hoppers, gondolas and coal dump cars.